Every 2 years the “transport logistic” fair takes place in Munich. It is the world’s most important trade fair for logistics, mobility, IT and supply chain management. We look forward to meet you in Munich! Why using a transportation add-on for AX2012 R3? 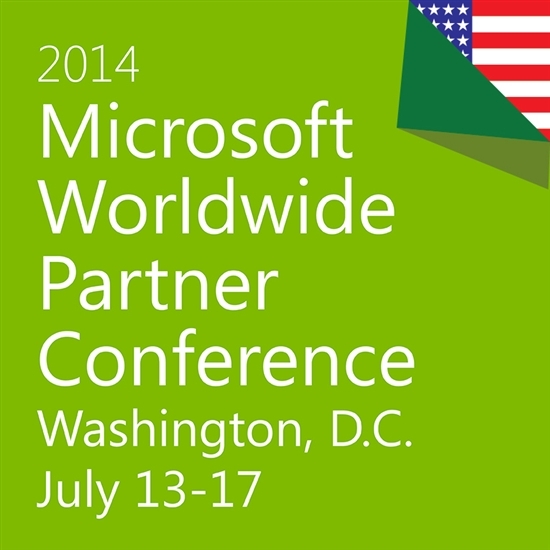 CAPcargo attending Microsoft Worldwide Partner Conference in Washington, D.C.
It’s a new year and a new city for the Microsoft Partner Conference. 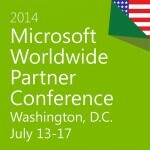 Attendees from over 150 countries are going to Washington D.C. CAPcargo will also attend the conference. The delegation will meet and discuss with the global partners and take the opportunity to interact with the Microsoft AX team. Make an appointment with Oliver Franz or Mike Laib via WPC connect.